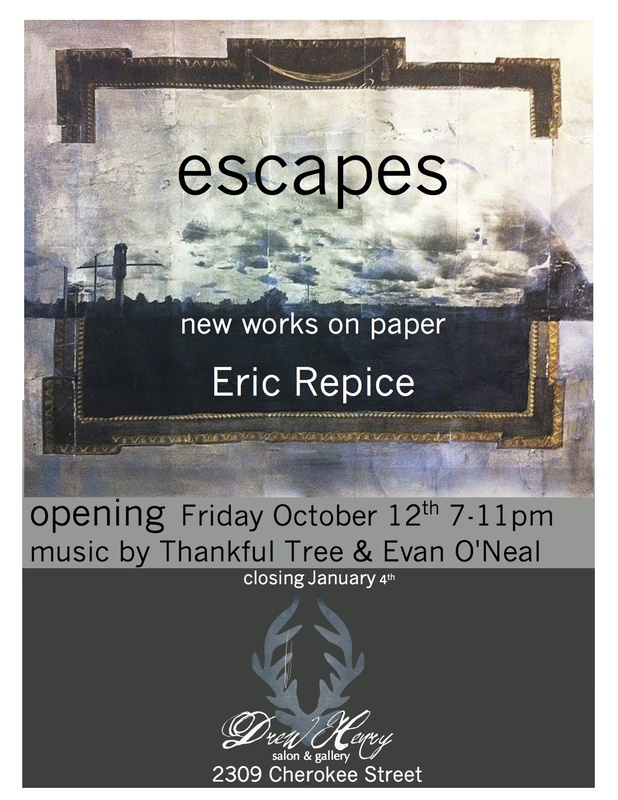 Join us for an evening of art, music, food, drinks and friends! 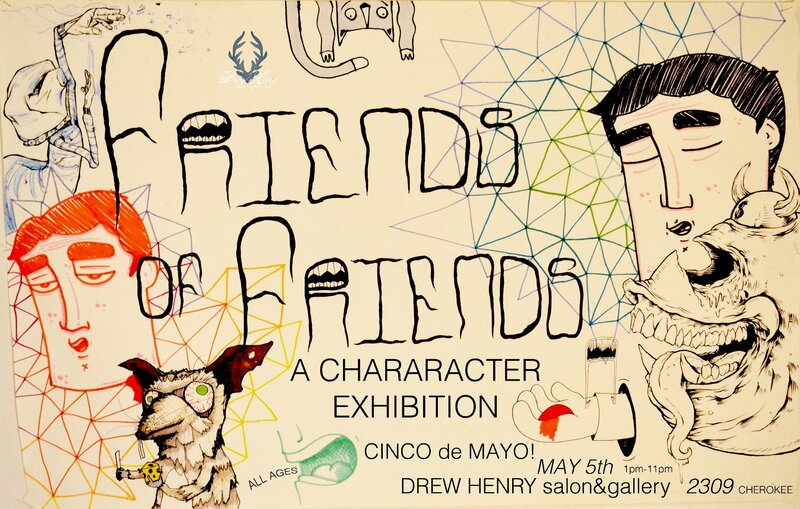 Interact with people and ponder the personalities of the character based art of many artists & mediums. 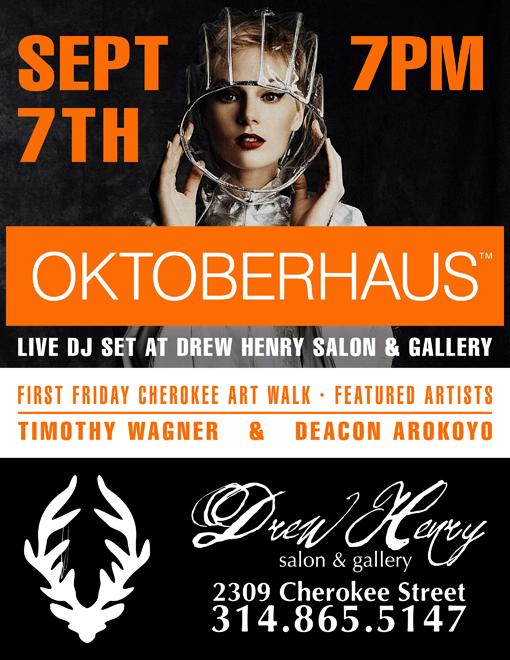 Located at Drew Henry salon&gallery, 2309 Cherokee St. There will be light snacks & refreshments (suggested donations). All ages, so we hope to see a lot of characters there! 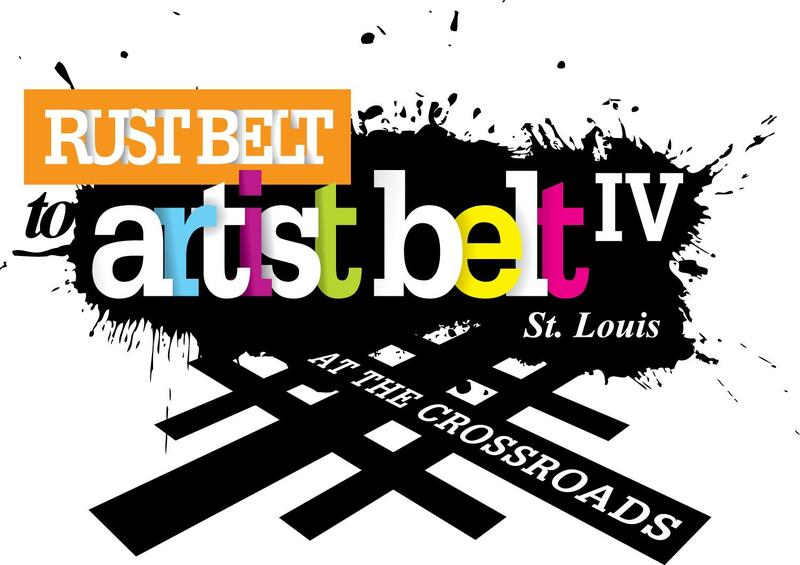 Cherokee Street is having a street long after party celebration for The Rust Belt to Artist Belt IV conference being held in the CWE in this weekend 4.14.12. Live music by Kid Counselor from 6-8pm. 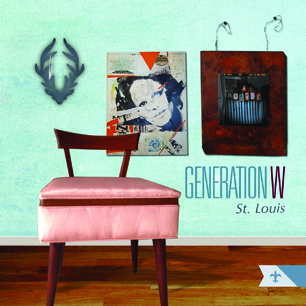 Generation W, St.Louis our current art exhibit will also be available for viewing. DON”T MISS THIS GREAT EVENT! Drew Henry salon&gallery is now offering Essensity, a professional line by Schwarzkopf for clients who still want that permanent hair color coverage without the ammonia base. It is a fragrance free line and organic. There is a $10 up charge on our regular menu prices when using this color line. 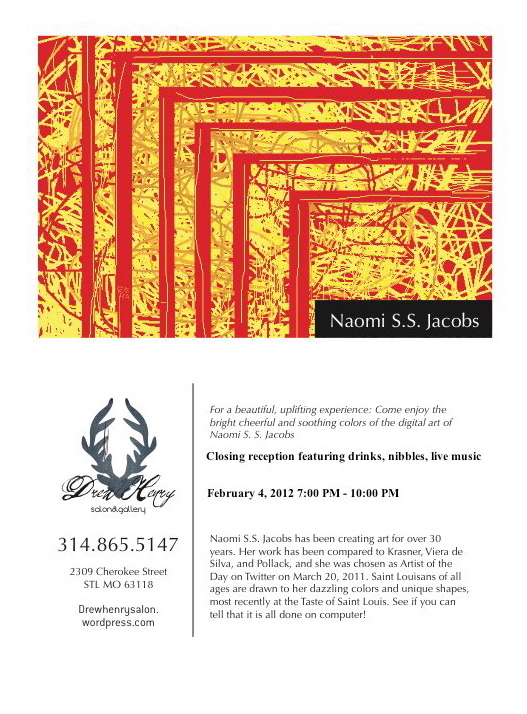 Naomi S.S. Jacobs has been creating art for over 30 years. Her work has been compared to Krasner, Viera de Silva, and Pollack. Saint Louisans of all ages are drawn to the dazzling colors and shapes she uses! 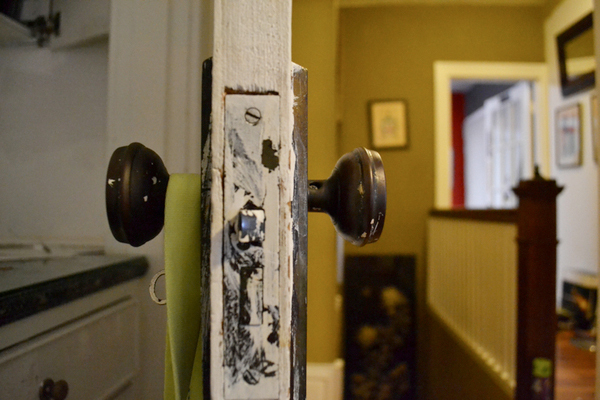 This was Jacobs first solo exhibition and it has been very successful. 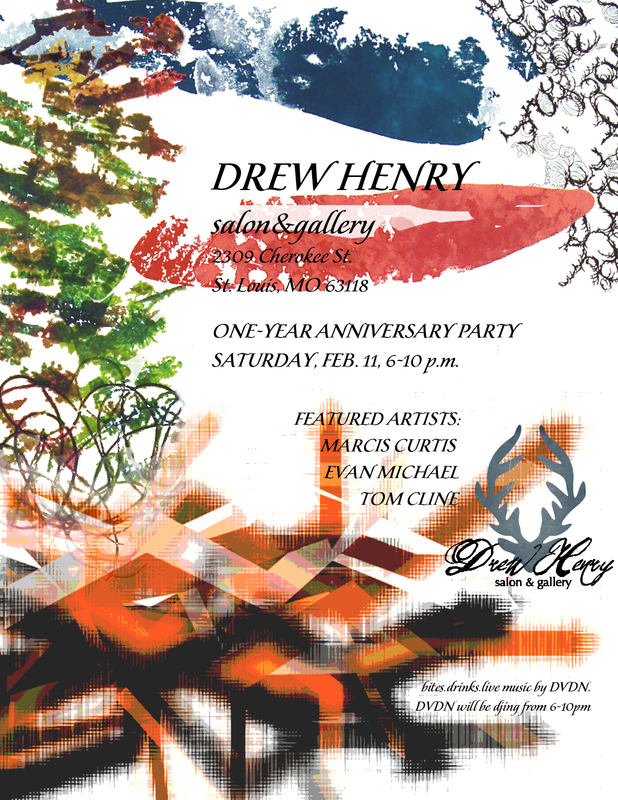 Drew Henry salon&gallery Promo from Jacob Berkowitz on Vimeo.